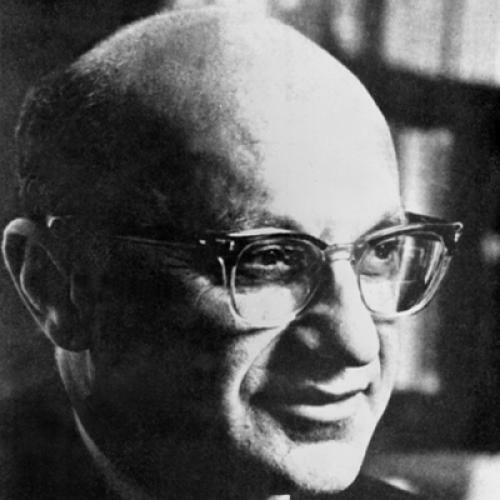 Allow me to join conservative chorus in wishing Milton Friedman (who died in 2006) a very happy 100th birthday. Friedman likely would have hated the price-controls idea. But another good way to address inequities arising from the cost problem (if not the cost problem itself) also comes from Friedman: income-contingent college loans. Basically, this was a tithe system that Friedman proposed for vocational education (which he considered less worthy of direct subsidy). Friedman proposed it in an essay that's better-remembered for proposing public school vouchers (a less-good idea, I think); he called it "equity investment in human beings." Friedman's idea was that the government would make this investment, but Yale tried it on its own in the 1970s at the prodding of the liberal economist James Tobin. The experiment failed because ... well, I explain it here. But it was a good idea, one worth trying again.